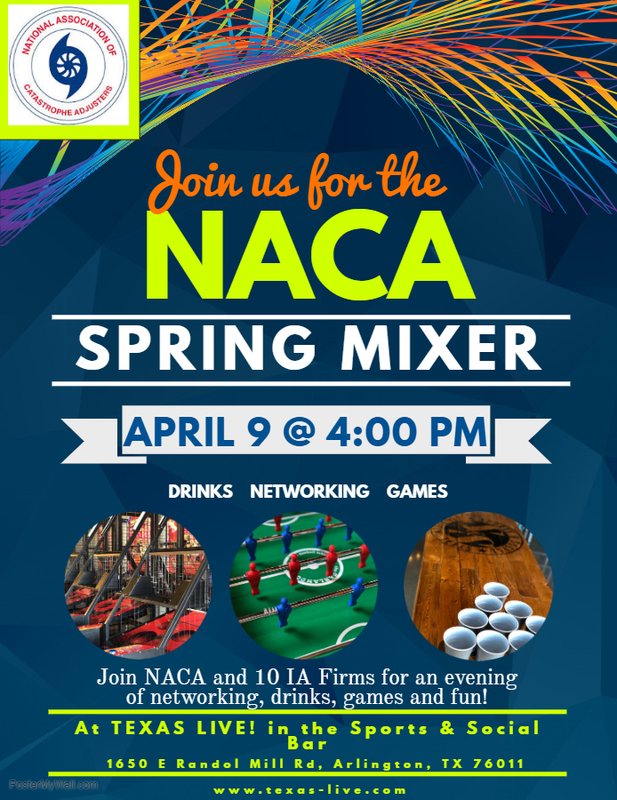 Put some Spring in your step and get ready for the NACA DFW Spring Mixer 2019! It will be hosted at TEXAS LIVE! on April 9th at 4:00PM. Purchase tickets below!